Mahindra and Mahindra today confirmed that a new sub-compact SUV will be going under development soon. The new SUV in question has been dubbed the S201 and it is aimed as a competition to the immensely popular Renault Duster and the Hyundai Creta. The car will sit below the XUV500 and slightly above the Scorpio in terms of pricing. Now if you remember, last year there were talks about Mahindra planning to get the Tivoli SUV to India in collaboration with Korean car maker, SsangYong. The S201 will be based on the same platform as the Tivoli. That said Mahindra categorically pointed out that the car will look completely different, and won't be a rebranding exercise. In addition, the Tivoli will not be coming to India, a lesson well learnt from the dismal performance of the Rexton. Mahindra also said that as far as design goes, the company will be applying its resources at its recently acquired Italian design studio, Pininfarina. In addition, SsangYong too will be contributing to the design of the car. Also, this will be done for all forthcoming Mahindra vehicles and will not be restricted to the S201 only. 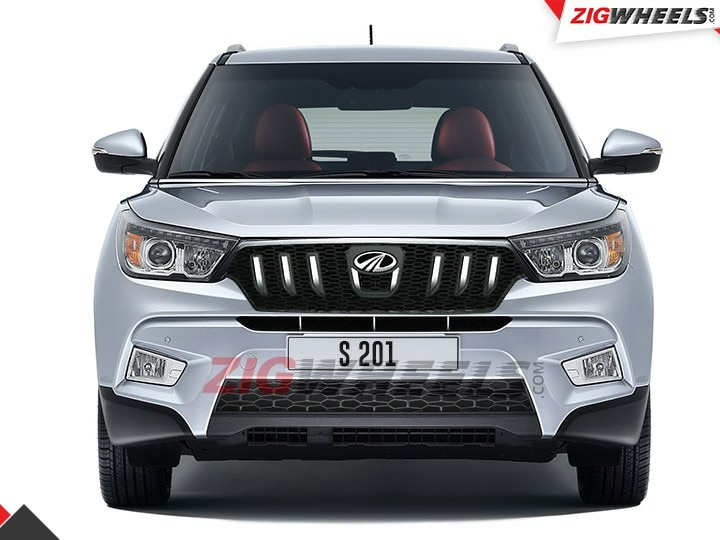 Mahindra is also co-developing a new 1.5-litre petrol engine in collaboration with Ssangyong which could find its way into the S201's engine bay. The Duster, Creta competitor from Mahindra will most likely see the light of day earliest by mid next year. Which essentially means that Mahindra would be quite late to the sub-compact SUV party but the fact that the car is being developed jointly with Pininfarina and SsangYong, the results could be interesting to say the least.